We provide all that is necessary to protect your interests and save you time. All you have to do is review the documentation prior to your filing date. If you have a tax question or concern at any time, contact us. 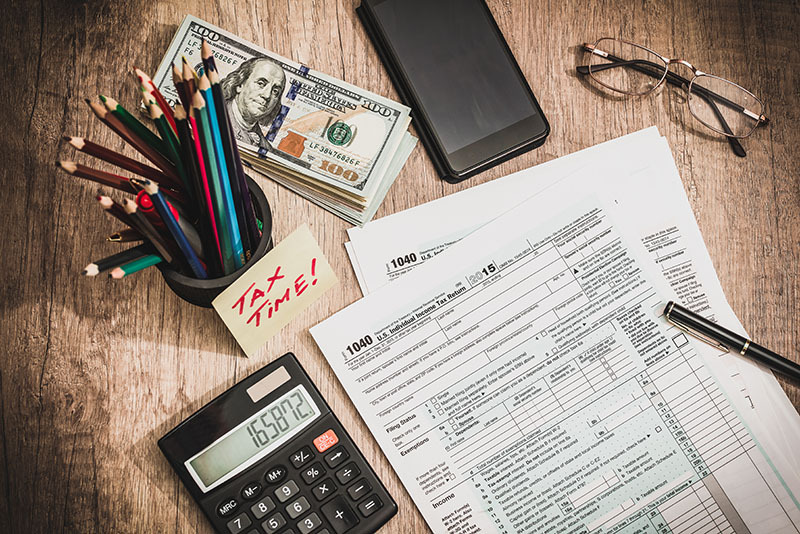 Our main goal is to provide you peace of mind with regard to your taxes. In fact, we often suggest meeting in June or July for a mid-year tax review and planning session. This is one of the best ways to prepare for next tax season.